If you come to visit San Miguel de Allende, Guanajuato, do not hesitate to contact me I can take you to some of the most incredible places to take photos, natural photos, spontaneous and also help you pose for unforgettable memories of your trip to San Miguel de Allende. What makes a place magical? Here you will find the most beautiful postcards to decorate your spaces with the colors of San Miguel de Allende, we have available prints of these photographs with shipping worldwide, contact me if you are interested in any of it. 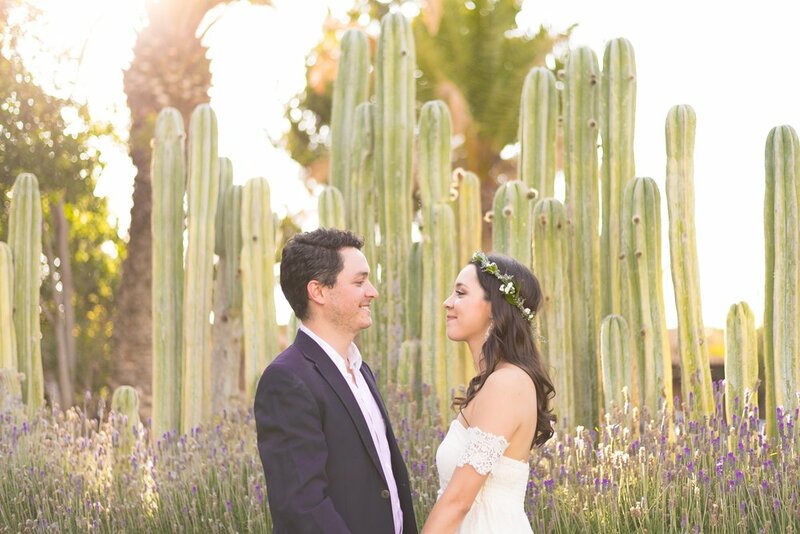 We help you to freeze in time that special day in San Miguel de Allende. Wedding photography is important because it will capture your day, capture your memories, tell a story, and not just any story, tell a beautiful story of your wedding day, a day you will never forget and finally make memories for life. Colonia Guadalupe is undoubtedly one of the most beautiful areas of San Miguel de Allende and is not due to its incredible architecture, nightlife, shops or restaurants but to the incredible urban art that you will find. I will accompany you to document the surprise marriage proposal for your girlfriend or boyfriend. 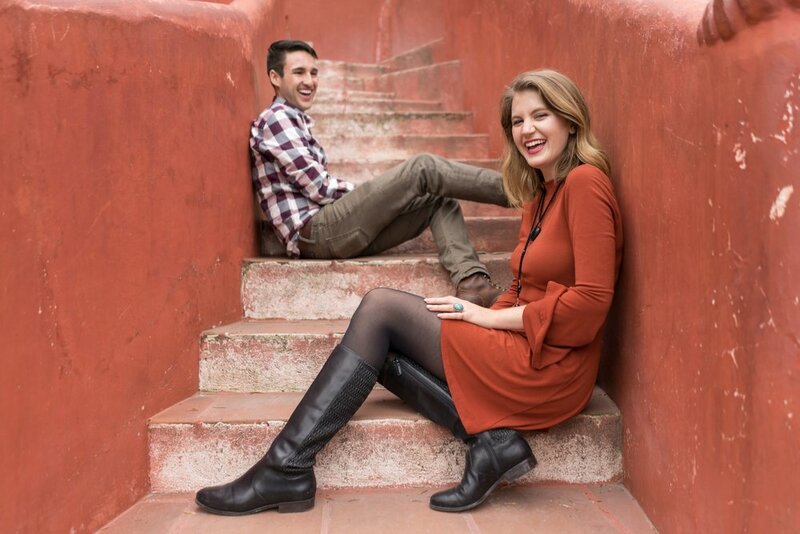 After the proposal we accompany you to make a photo shoot, more in love than ever, through the streets and most beautiful places of San Miguel de Allende Guanajuato, a photo session you could use as "Save the Date".